Cumberland Boulevard, a loop road connecting the four quadrants of Cumberland, was completed in 2003. 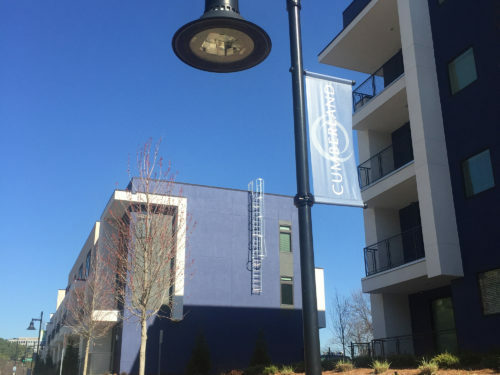 It creates connectivity throughout the community as a whole, increasing mobility throughout the district. It was constructed in four separate sections and took 10 years to complete. Spring Road, will be widened with an additional left turn lane, allowing for safer traffic flow and greater capacity. There will be 243 new lights added, all containing light emitting diodes (LEDs) as opposed to traditional incandescent bulbs – the first project of its kind from Georgia Power. The switch will result in greater energy efficiency and lower energy costs. The project also includes a new bridgescape and upgraded mast arms. 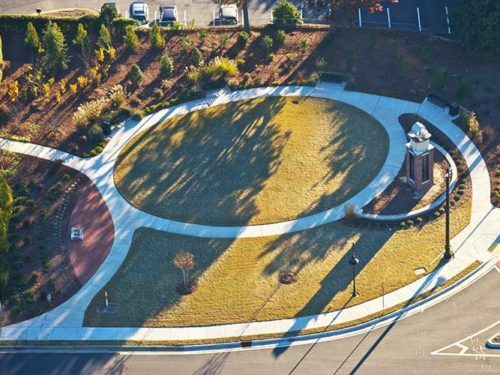 Boulevard per day, which is expected to increase as the Atlanta Braves complete their move into SunTrust Park in 2017. All projects are expected to be complete by the end of 2017. 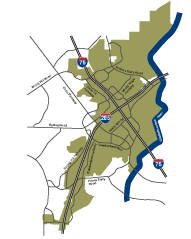 The additional turn lane on Cumberland Boulevard West will be added to the westbound side of the road, heading toward Interstate 285, creating two dedicated left-turn lanes onto Cumberland Parkway. This area will also receive streetscape and landscaping improvements, as well as mast arm upgrades. Of the 243 lights to be added along Cumberland Boulevard, 149 will be street lights and 94 will be pedestrian lights. 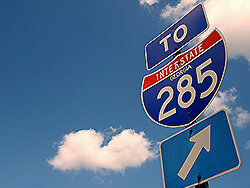 (GDOT) and $212,000 from Cobb County. 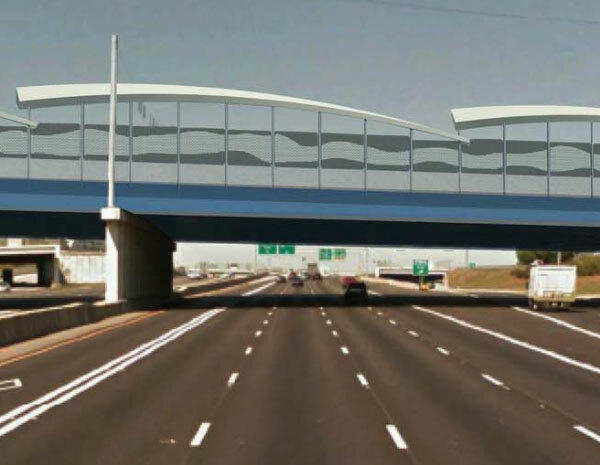 The bridgescape will be made out of aluminum and will feature decorative fences and three prominent arches on the south side of the bridge. There will be mast arms installed at several of the major intersections within the project corridor.